SCRA’s Annual Report 2016/17 has been published today, Thursday 26 October 2017. The Annual Report includes the full set of audited Annual Accounts for 2016/17. The report starts with a foreword, authored by SCRA’s Chair. It also includes some of the highlights and achievements in 2016/17, including the regular ‘year at a glance’ section, and information about some of our key stories from the past 12 months. 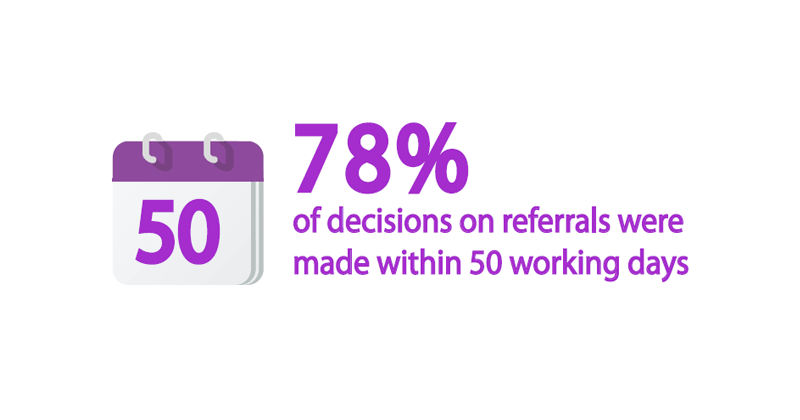 The report contains a summary statistical report, which provides statistical information and analysis on referrals and on children and young people referred to the Reporter in 2016/17. 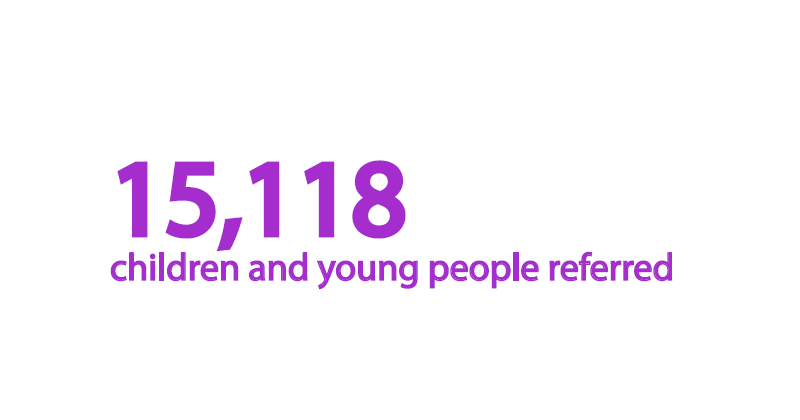 The figure 15,118 represents 1.7% of all children and young people in Scotland. 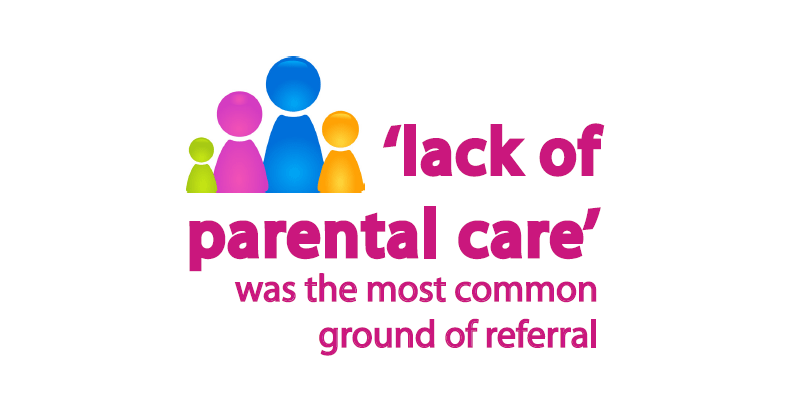 Within this, 1.4% of all children and young people were referred on care and protection grounds and 0.7% of all children and young people aged between eight and 16 years were referred on offence grounds. 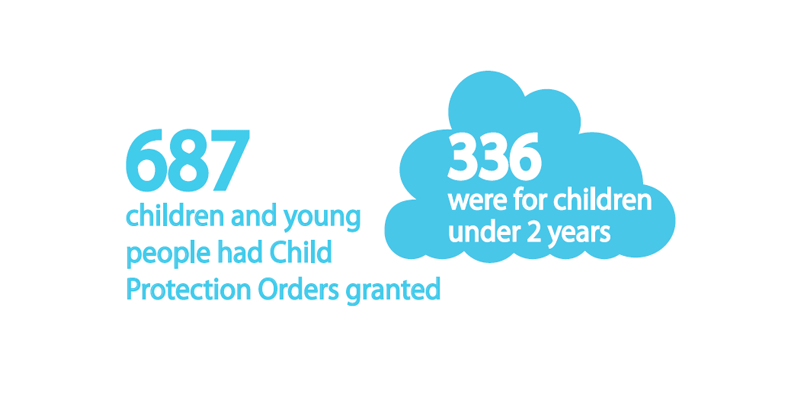 In 2016/17, the number of children and young people with Child Protection Orders (CPOs) received rose to 687 from 595 the previous year. 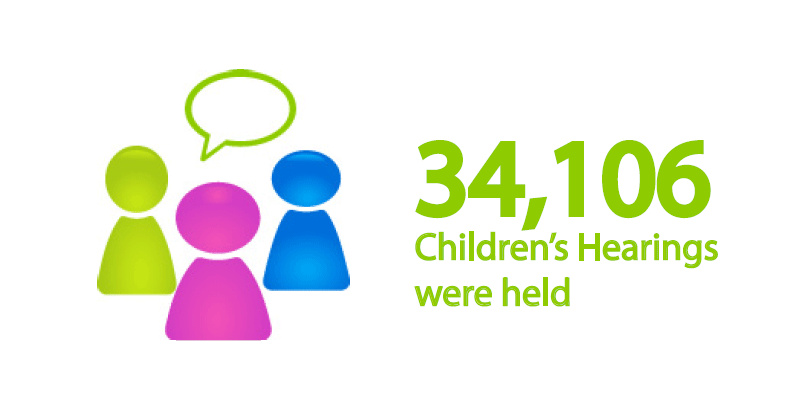 Of the 687, 25.8% were for children aged under 20 days. 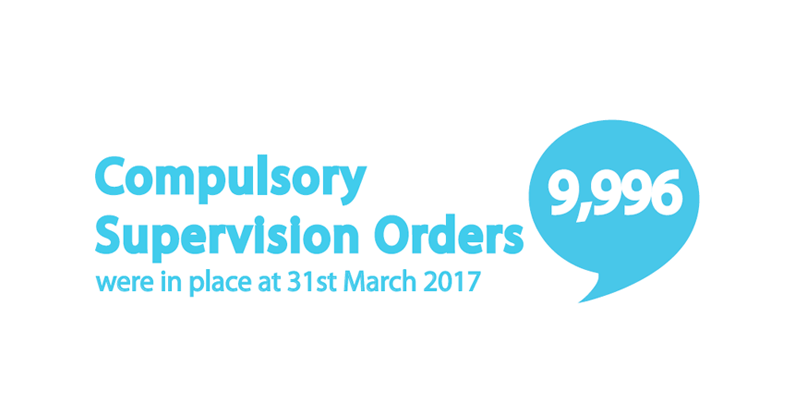 In 2016/17, 3,174 children and young people had a new Compulsory Supervision Order (CSO) made on grounds referred, with 9,996 children and young people subject to CSOs at 31 March 2017. 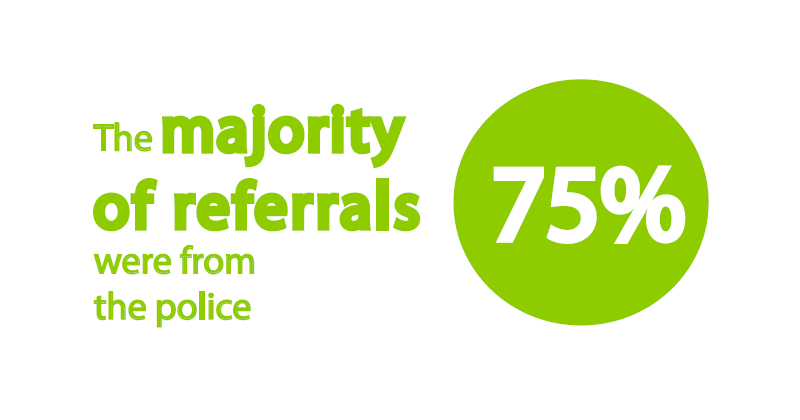 This amounts to 1.1% of all children and young people in Scotland. You can view the Annual Report and the Annual Accounts in the Resources section of SCRA’s website.